Congratulations on 45 years Rod! 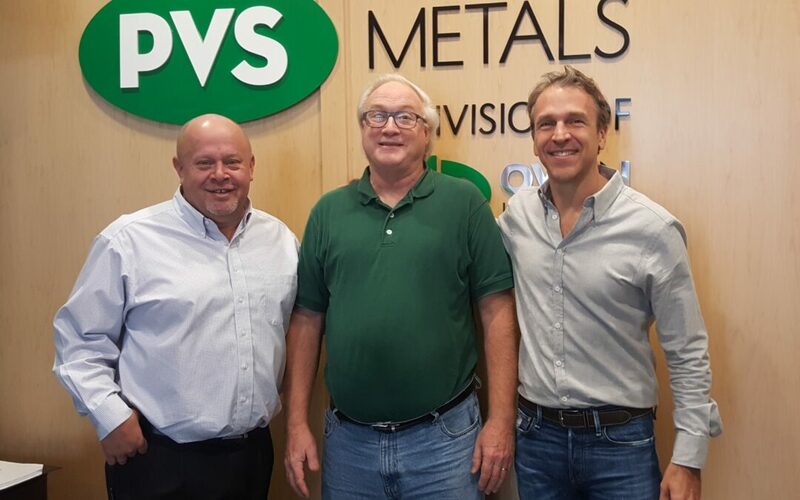 Rod worked as the Accounts Receivable Administrator at PVS Metals, a division of Owen Industries. Rod’s employment began on July 11, 1973 in Invoicing, making $2.75 per hour! When Rod first started, it took five to six people to do the work of what one computer does now. It’s been a great 45 years. You will be truly missed!